Love Cath Kidston? Love trainers? 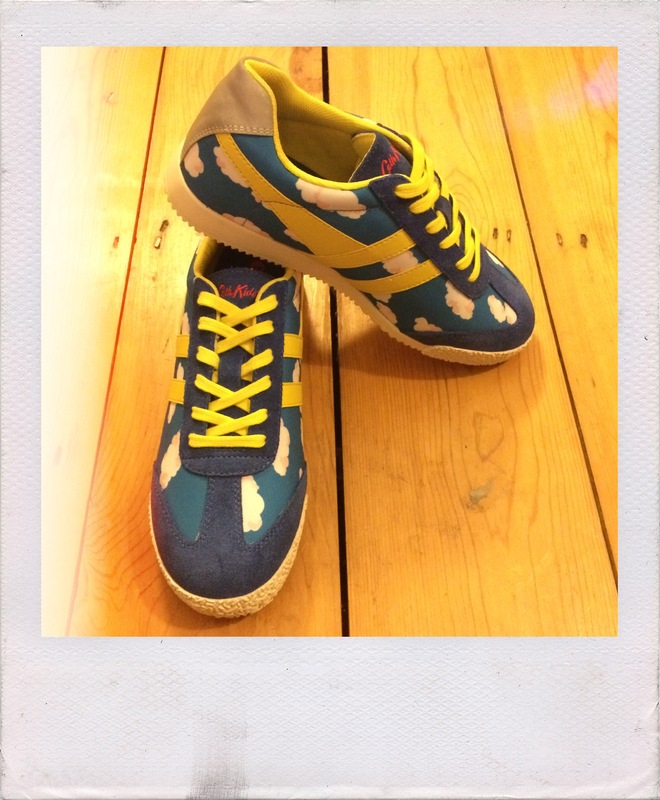 Then you’ll LOVE this Gola collaboration. I do love a print on a shoe. I’ve written many times about shoe collaborations with print designers – Clarks has its ongoing relationship with Orla Kiely and Liberty puts its prints on everything from Vans to Nikes – but I think you will all love this new one. 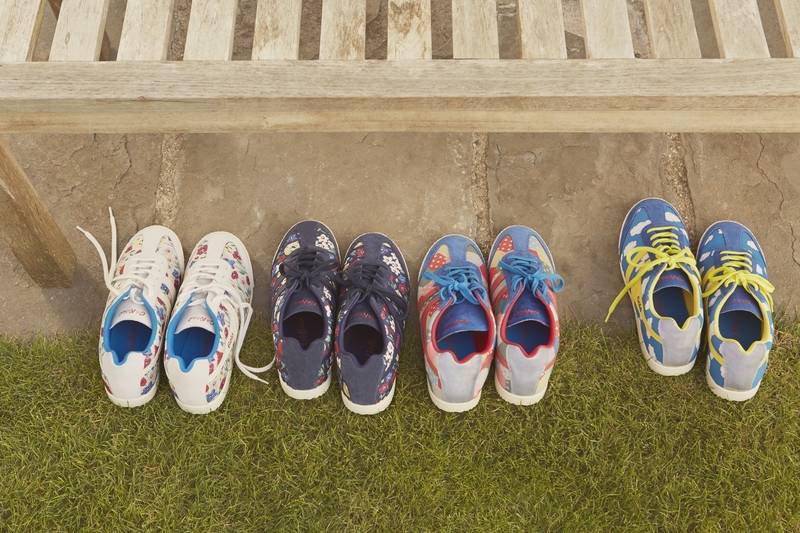 Retro sneaker specialist Gola has teamed up with, err, retro print specialist Cath Kidston to create a collection of…you guessed it: retro trainers. I mean, could there BE a more perfect match? I managed to get my hands on a pair BEFORE the release date and I’ve been sworn to secrecy until today. They will be available at Cath Kidston stores and online from next week for £65. My favourite design is the cloud print (that’s why I chose it!). What’s yours? Definitely want a pair of these! I love the dark blue floral. On the wish list!